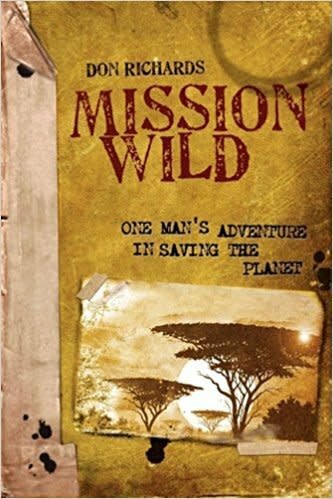 Mission Wild is about wise stewardship of God's creation, which includes the pinnacle of His creation: mankind. The author's whole life has been wrapped up in conversation and ultimately creation stewardship and service, and this book is his story. Don Richards demonstrates through true experiences and ecological concepts that the Christian life is meant to be an amazing adventure.